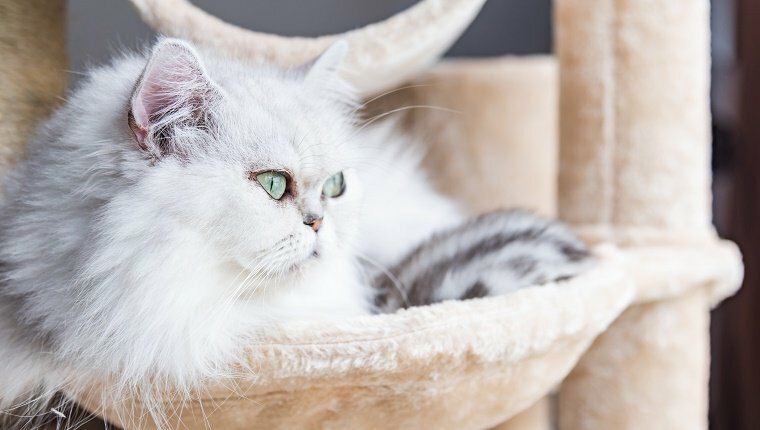 September is Happy Cat Month, and while we love making our kitties happy every month of the year, it’s a great time to try some new things to treat your cats like the royalty they are. Here are a few ways you can celebrate Happy Cat Month with your feline companion. Some people are surprised to learn that cats can actually do tricks. In fact, with some simple clicker training and patience, your kitty will probably enjoy the extra mental stimulation from learning and working for food. It’s all based on positive reinforcement. You can learn more about clicker training tricks here! Your kitty probably eats out of a bowl, but that doesn’t really let her use her natural hunting instincts. Now might be a good time to try using a toy that lets you hide your cat’s dry food so she can track it down and “hunt” for it. Check out a toy that will stimulate your cat at dinner time here! 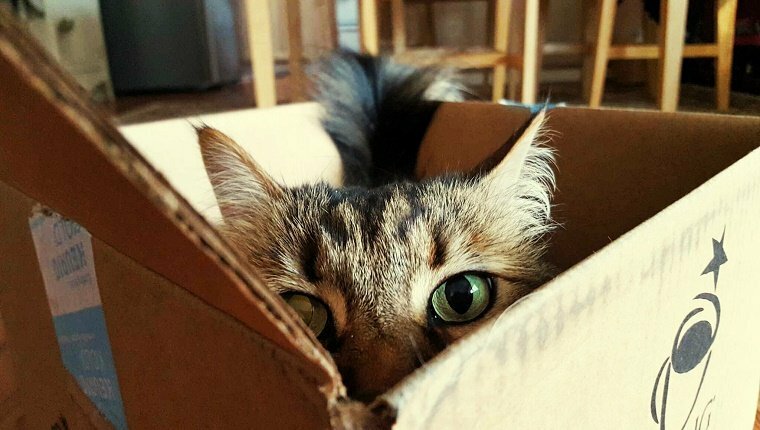 Your cat probably loves hiding in boxes. It’s a cat thing. Cats absolutely love a good box because it gives them a place to feel safe and at ease. In fact, a study suggests that boxes actually reduce stress and aid in recovery with shelter cats that aren’t acclimated yet. You can read more about that study here! Catnip has an affect on about two thirds of cats who try it, and most feel a sense of euphoria and happiness. But there are other plants that have similar effects to catnip that you may be unfamiliar with. Tartarian Honeysuckle Sawdust, Cat Thyme, and Silver Vine are a few. You can read more about them and similar plants here! It’s Happy Cat Month, so you may be thinking extra treats might make your kitty happy. And that may be the case, but don’t overdo it. Extra cat treats are fine once in a while, but feline obesity is a major problem. 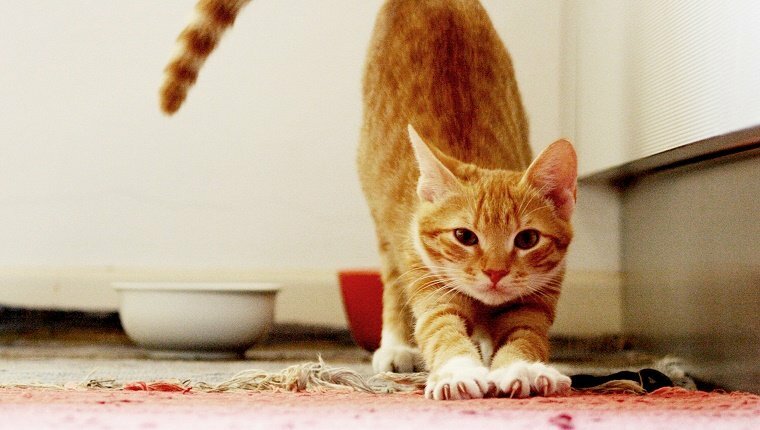 Your cat will be much happier overall if she’s fit and healthy. Remember, if your cat is fat, it’s your fault, not your cat’s. You can read what to do about feline obesity here. Most cats need to have a space that they can think of as their own. If they don’t, many resort to marking their territory, and that’s not good for keeping your home smelling decent. Try providing your cat with an area she can have to herself, and make sure her litter box is nearby. Many cats would like a cat tower or perch to watch over their domain. A happy kitty is less likely to go marking her territory. 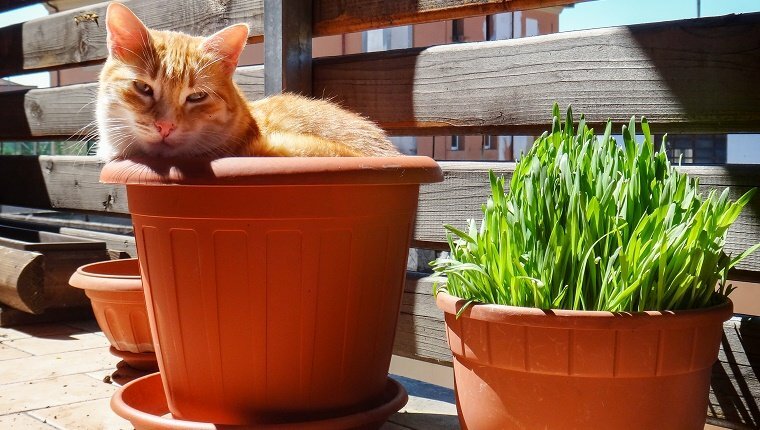 The days are still pretty long in September, which means there are probably plenty of sunny spots for your kitty to rest and feel the heat. Make sure that your kitty isn’t getting too much sun, though. 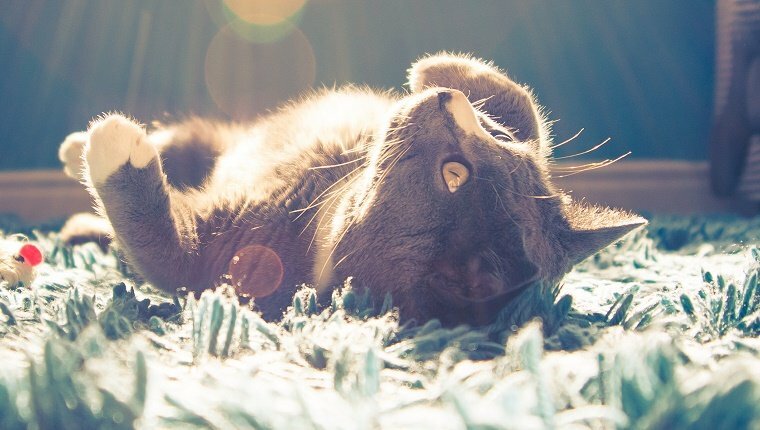 If your cat has fair skin or burns easily, you may want to limit sunny spot time and instead provide your kitty with a warming blanket to nap on, or better yet, a warm lap to snuggle up on! What other things do you do to make your kitty happy? Let us know in the comments below!